TIPS was founded in 1988 with five chapters, to represent the interests of practicing physicians of Indian origin. 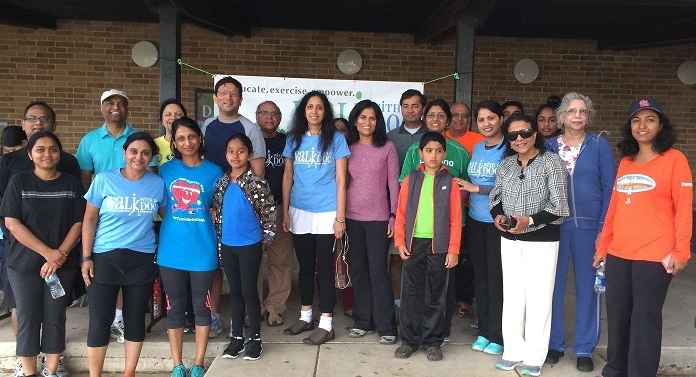 The Southwest Chapter includes physicians of Indian origin in Austin, San Antonio, Uvalde, Del Rio, Eagle Pass, Brownsville, Mc Allen, Corpus Christi and Victoria and all surrounding areas. TIPSSW is a patron member of the American Association of Physicians of Indian Origin (AAPI), the largest ethnic medical organization in the United States and the 2nd largest organized medical association after AMA. TIPSSW seeks to provide a forum for solidarity for physicians of Indian ethnicity as we pursue our common goals of excellence in patient care with compassion. We celebrate our common roots and culture, encourage our young to volunteer, and promote giving back to the community. As of 2016, we estimate that there are 300+ practicing physicians of Indian origin in San Antonio area. We are seeing a rapid and rising influx of new physicians. TIPSSW is a great way for them to introduce themselves to the local community and participate in a meaningful way in contributing to society outside of their busy practice schedules. TIPSSW’s dynamic leadership teams innovate and introduce new initiatives constantly and keep their members engaged.